Harmonix Blog: DLC Week of 11/15: Band of Horses Pack 01! DLC Week of 11/15: Band of Horses Pack 01! We’ve got a whole Pack from Band of Horses this week, a great way to start off the holiday season! 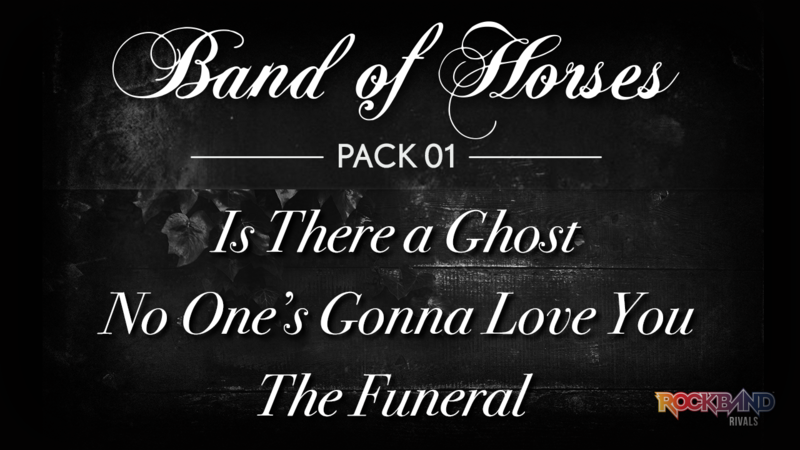 The first song featured in the Band of Horses pack is “The Funeral”, the lead single off of their debut album, Everything All the Time. You’ve heard it in tons of TV shows, a bunch of movies, and in multiple video games. A very popular debut with both fans and critics, the song went on to be named one of the best songs of the decade by Pitchfork Media. The song begins somewhat somber, with slow picked guitar and echoing harmonies, and then increasingly builds up, as the percussion enters with heavier guitar chords. The song plays a bit more between the loud and quiet parts for its 5 minute run, so parts will change up in big ways. The outro comes in with a speed-up for all instruments, so make sure you’re ready for the final shift. Rounding out the Band of Horses Pack is a great pair of songs from their sophomore album Cease to Begin. “Is There a Ghost” and “No One’s Gonna Love You” were the album’s two singles and immediately struck a chord with their already substantial fan base. 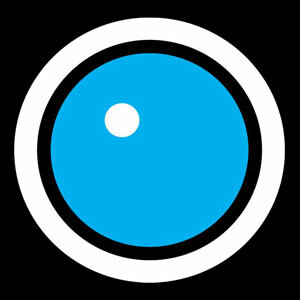 “Is There a Ghost” was the band’s highest charting song on the Billboard Alternative Songs chart upon release, while “No One’s Gonna Love You” appeared in TV shows and movies, and has even been covered by other artists. “Is There a Ghost” keeps the energy high, with guitar nearly always holding down chords and drums kicking without pause. “No One’s Gonna Love You” has a rarely seen chord pattern when you adjust the lower fret to shape the next one, rather than the higher. This song has the most variety of the Pack, with shifting positions and more than a few drum fills over a nonstandard pattern. Band of Horses Pack 01 can be purchased for $5.49. Songs can be purchased individually for $1.99 each. VIDEO: Rock Band 4 DLC Week of 11/15: Band of Horses Pack 01!